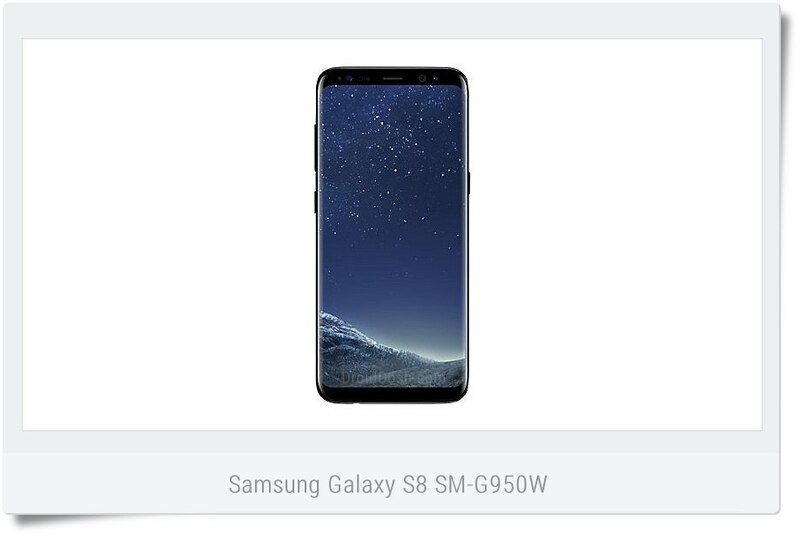 Samsung Galaxy S8 SM-G950W stock firmware with product code XAC from Canada. This firmware has version number PDA G950WVLS1AQH1 and CSC G950WOYA1AQH1. The operating system of this firmware is Android Nougat (7.0), with build date Thursday, 03 August 2017. Security patch date is 2017-08-01, with changelist 11854596. You can download Galaxy S8 SM-G950W stock firmware for free. Before downloading, make sure your device has the exact model code SM-G950W. Repair solutions for Samsung Galaxy S8 SM-G950W if Bootloop, Hardbrick, Lost recovery, or can not boot to home screen, etc. This usually happens because of incorrect installation of ROM/Firmware, installing custom ROM not yet stable or even wrong, infected virus and you want to remove it, failed to root, failed to OTA update, delete or modify system apps or some part of system e.g: Apk, Fonts, binary. 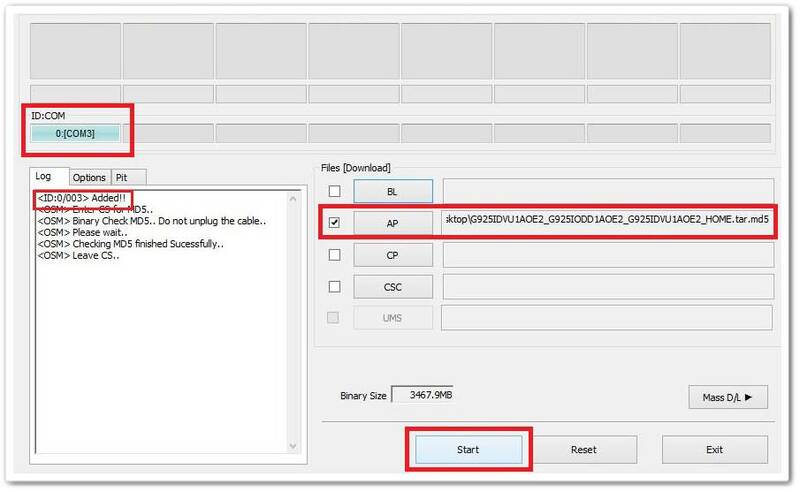 Take a backup of your personal data before flashing or installing the firmware on your Galaxy S8 SM-G950W. As this helps you to recover the personal data whenever any thing wrong happens. Finally, click the Start button in Odin to begin the firmware installation. When the installation is finished, you will get PASS! message on Odin followed by an automatic reboot of your Samsung Galaxy S8 SM-G950W. You can now disconnect the USB cable.